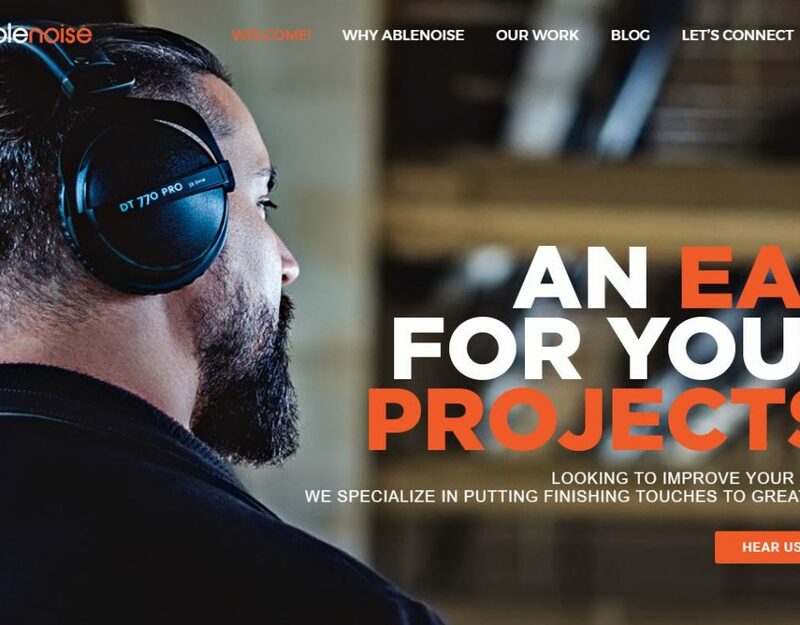 Dear visitors, we are glad to announce the launch of Ablenoise.com, a website that will make our work instantly available. We have been in this business for four years, and our clients know that we value transparency and direct communication the most. That is why the crucial goal of this website is to serve as a channel for contacting our team, sending your recordings and receiving prompt and efficient service.